As a PTSA, our goal is to create a good working relationship between the parents, students, staff and our community. We see this as essential to providing our students with a good learning environment. We want to provide information to all about the programs, events and needs of the school that complement and support the work done in our school and community. Help us with getting EVERYONE in our DEN involved in activities and our culture. Please join today using either of the two options to join below ! 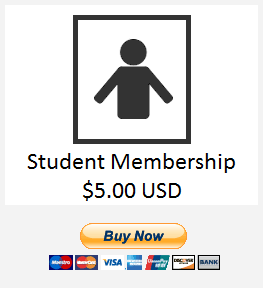 Option 1: Click on the following form to open and print it. When you have finished filling it out, please return the completed form along with payment to your child’s homeroom teacher (make your check payable to TVMS-PTSA). 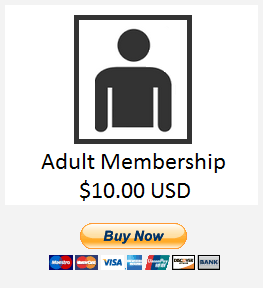 Alternately, you can use the PayPal buttons at the bottom of this web page to pay and write PAYPAL in the Total! 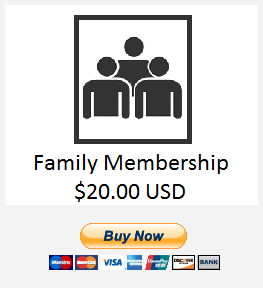 Option 2: Fill in the following online entry form for yourself and up to 2 additional family members and pay using PayPal. And thank you ! 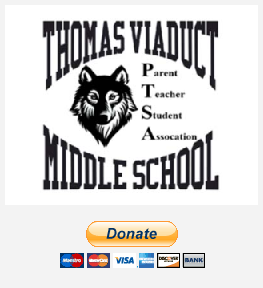 Use the following PayPal button if you prefer to give a direction donation to TVMS PTSA in lieu of participation in fundraisers. 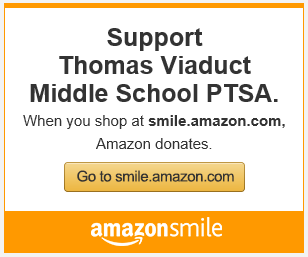 TVMS PTSA will receive 100% of the donation.